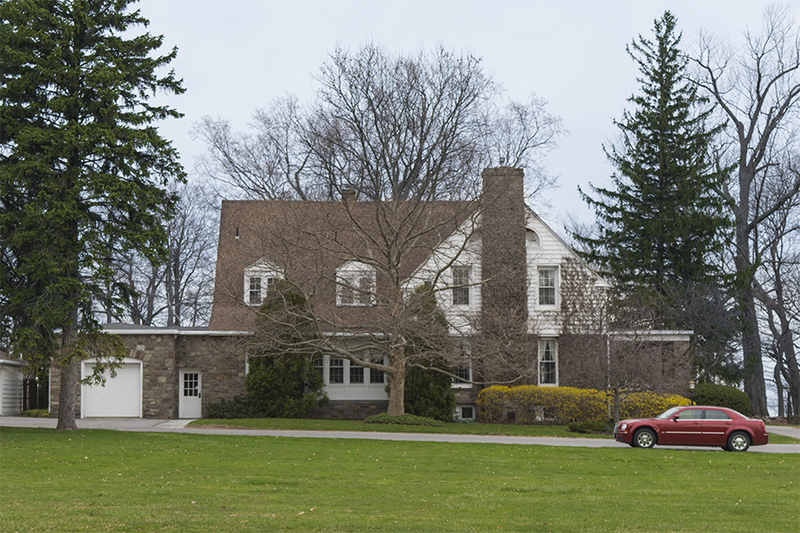 Shady Shore has served as the private residence on campus for the president of the college since 1909. It is currently the on-campus residency of Deborah F. Stanley, SUNY Oswego’s president for the past 21 years. Shady Shore has served as the private residence on campus for the president of the college since 1909. It is currently the on-campus residency of Deborah F. Stanley, SUNY Oswego’s president for the past 21 years. President Stanley is just the second female president hired at the college. Her tenure is the second-longest in school history though, with only Edward Austin Sheldon himself having a longer term of service, at more than 30 years. Over the 150-plus year history of the college, there been 10 presidents, each with their own achievements. Originally dubbed the Oswego State Normal and Training School, Oswego became a teachers’ college under Ralph W. Swetman in 1938. In 1960, Oswego was established as a liberal arts school and the name was changed to the State University of New York College of Education at Oswego. Two years later, in the final years of Foster S. Brown’s presidency, the name was shortened to State University of New York College at Oswego.